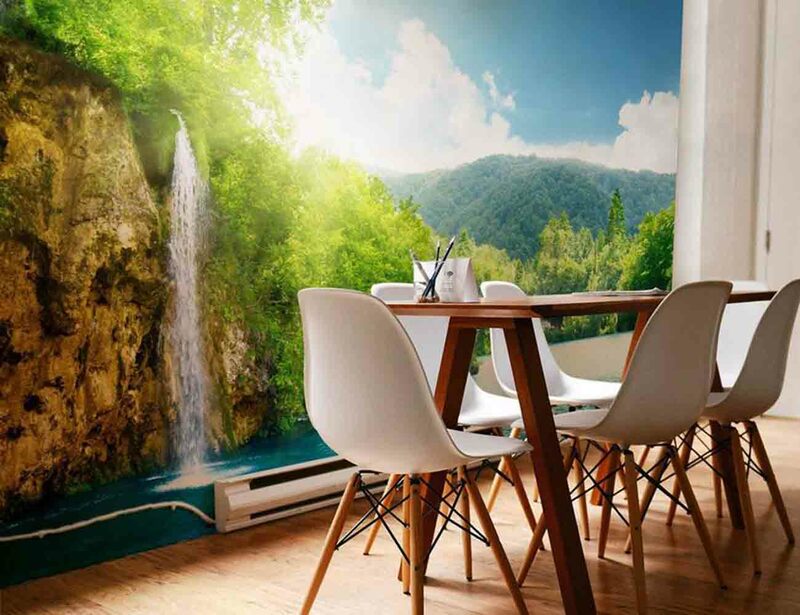 Transport yourself to your happy place each time you enter the room with the Plitvice Lakes Wall Mural by Eazywallz. 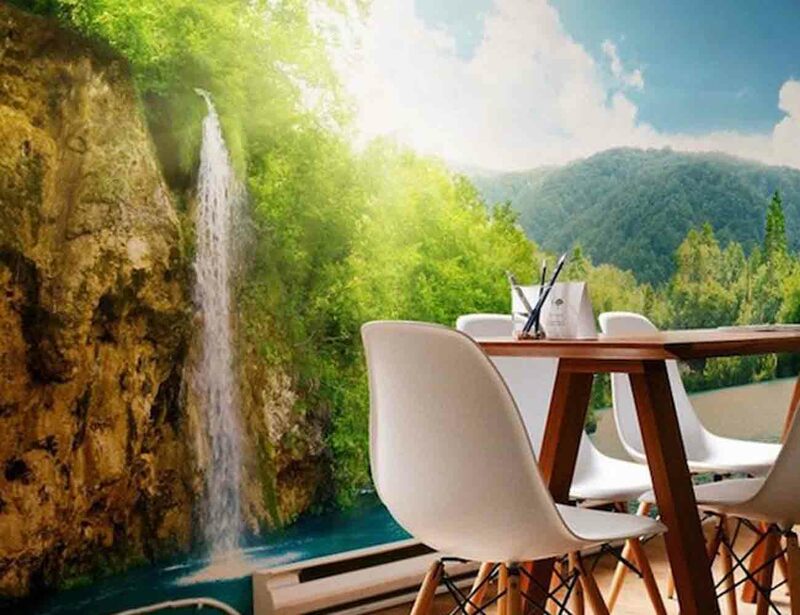 Capturing an absolutely stunning view of the famous lakes in central Croatia, this beautiful mural features a mountainous and rocky landscape alongside the lake. 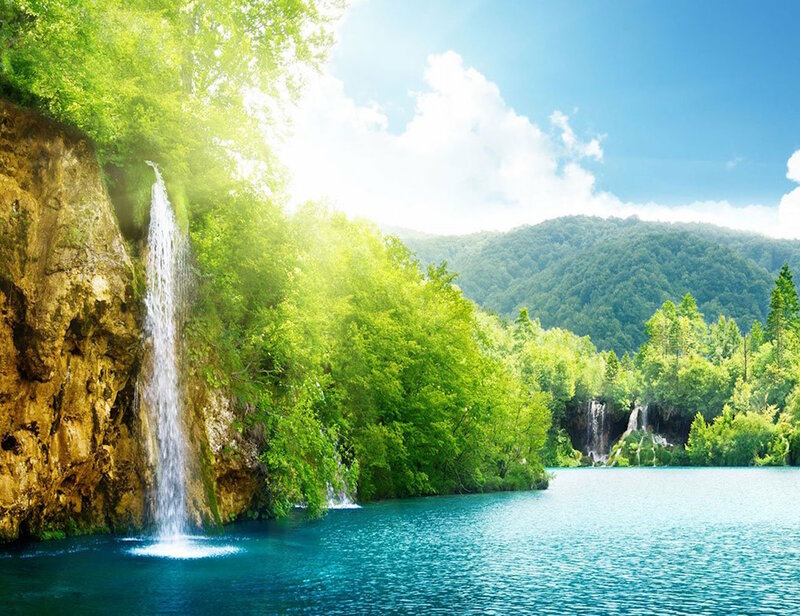 The image also showcases three active waterfalls as they flow into the lake. 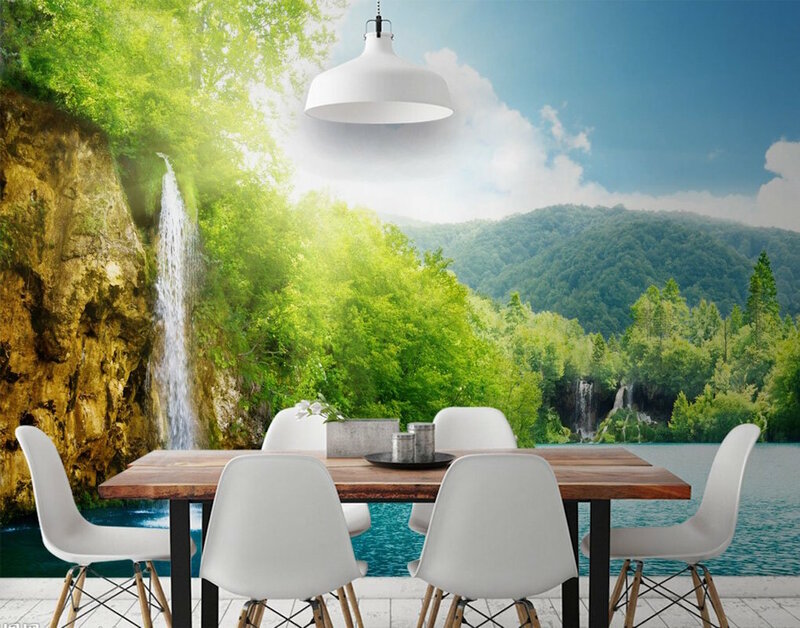 The Plitvice Lakes Wall Mural is calming and serene for any room as the angle of the photograph makes you feel like you’re there. 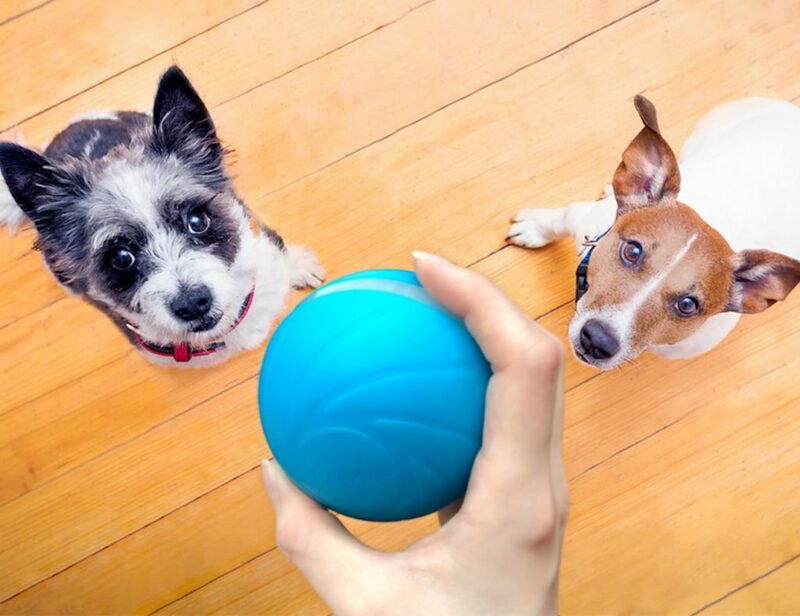 Another great product from Eazywallz, this mural has a peel and stick design which requires no tools to be set up. Additionally, the Plitvice Lakes Wall Mural can be removed and re-applied to other walls in your home as you see fit.